Before towing a trailer, or any sort of cargo, it is important to have an adequate understanding of your GVWR, otherwise known as “gross vehicle weight rating.” Continue reading for a quick review on all things related, including how to calculate your GVWR, as well as, recommended trailer towing tips and more! A gross vehicle weight rating, or GVWR, is the manufacturer-engineered maximum capacity of weight your vehicle can safely tow. By adhering to this manufacturer load capacity, you will ensure that your vehicle is not towing too much weight. If you were to exceed your gross vehicle weight rating, it could cause a wide range of damage to your vehicle’s drive train, transmission, brakes, suspension, engine, and more. To learn your vehicle’s GVWR, all you have to do is open the driver’s side door and look at the label on the door jam. Here, you will find the gross vehicle weight rating, as well as, other pertinent information for towing, hauling, and more. This figure is meant to encompass the weight of the passengers, cargo, persona affects, and the towing vehicle’s total weight. 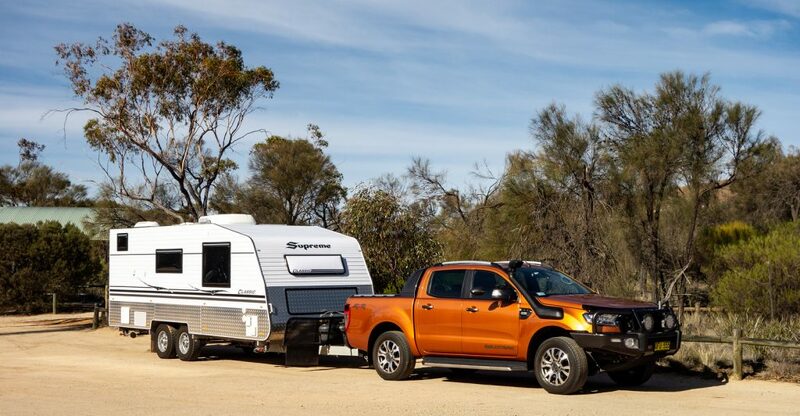 It does not, however, include the total weight of the trailer (also known as the vehicle’s gross weight) nor trailer tongue weight, which is where your calculations come into play. Keep in mind that proper tongue weight is approximately 10 to 15% of the total trailer weight when loaded with cargo. Read our blog, “A Brief Explanation of Tongue Weight (TW)” to review trailer tongue weight facts. In order to calculate your towing vehicle’s true GVWR, you will need to do a little math; but not to worry, it’s merely some simple adding and subtracting. For instance, if your GVWR is 7,000 pounds and your trailer weighs 600 pounds, simply subtract your trailer weight from the GVWR, and then use that figure as your actual gross vehicle weight rating. From there, you will need to continue to subtract the weight of any passengers, cargo, personal belongings, and the towing vehicle weight. Towing Vehicle Weight – 5,000 lbs. Trailer Weight – 550 lbs. ✨ The towing vehicle, with the trailer attached, can safely haul up to 1,334 lbs. without exceeding the max weight rating. This figure must include the total weight of all passengers, cargo, and personal belongings in the whole convoy. Call Zore’s Towing at 317-247-8484 for prompt, 24 hour towing and roadside assistance in Indianapolis and its surrounding counties. 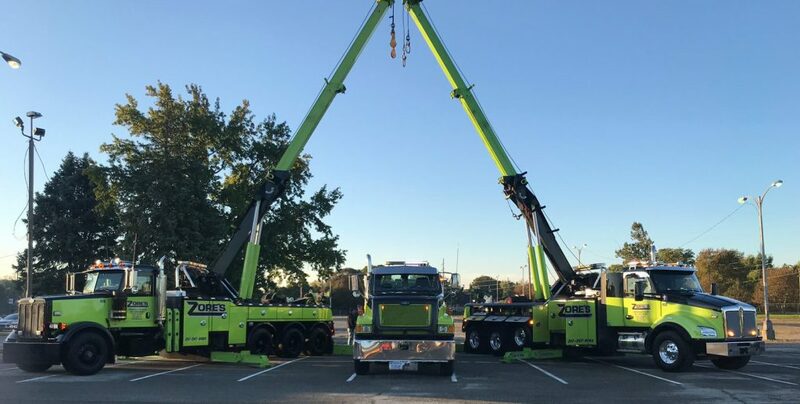 Our licensed towing and recovery division retains an extensive fleet of over 35 tow trucks and wrecker equipment, allowing us to assist drivers 24 hours a day, 7 days a week, and 365 days a year, rain, snow, or ice. Request a free estimate, anytime. This entry was posted in Towing and tagged 24 hour towing Indianapolis, Gross Vehicle Weight Rating, Gross Vehicle Weight Rating calculating, Gross Vehicle Weight Rating facts, GVWR definition, how to calculate GVWR, Tongue Weight definition. Bookmark the permalink.